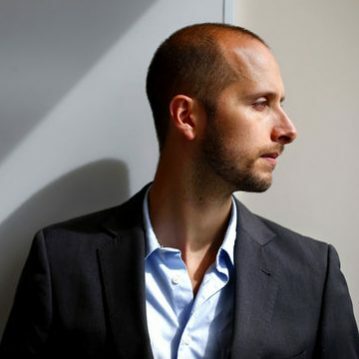 Matt Wallaert is a behavioral scientist working at the intersection of technology and human behavior. After several years in academia and two successful startup exits, he joined Microsoft, where he works across a variety of products and projects to design technology that helps people live happier, healthier lives, as well as the East Coast Lead for Microsoft Ventures, managing the company’s relationships with prominent VCs and startups. Wallaert maintains an active research lab and is a frequent speaker on the science of behavior change. He is most well-known at Microsoft for creating the Bing in the Classroom program, which has helped over 7 million kids to make digital literacy a daily part of their education. Externally, he sits on the board a variety of startups and non-profits, and cultivates pro-social side projects like GetRaised.com, which has helped underpaid women ask for and earn millions of dollars in salary increases.